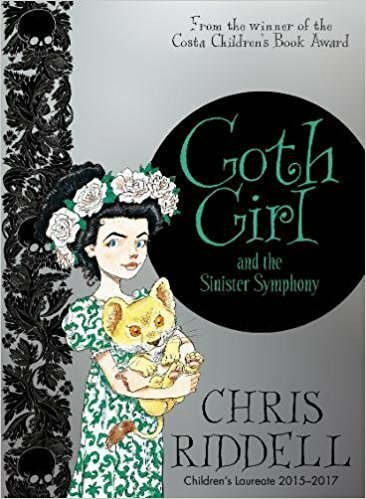 There are musical goings-on at Ghastly-Gorm Hall and another spooky mystery for Ada Goth to solve in the fourth book in the Goth Girl series by Chris Riddell, Children's Laureate 2015-2017. Lord Goth is throwing a music festival at Ghastly-Gorm Hall, with performances from the finest composers in the land. Ada can't wait, but it's quite distracting when her grandmother is trying to find her father a fashionable new wife, there's a faun living in her wardrobe and Maltravers is up to his old tricks. Ada must make sure everything goes to plan, and luckily help is at hand from a very interesting house guest . . . The bard tiptoes out of his room, the crow-dream still echoing in his head, making him twitch at imaginary creaks of iron wings. The bard must leave Thornbury. It is not safe for him to stay. Rue, his new apprentice, travels with him - keen to learn his trade - and hear the next installment in the legend of Podkin One-Ear . . .
Podkin and his fellow rabbits have been sheltering in Dark Hollow after their battle with Scramashank. 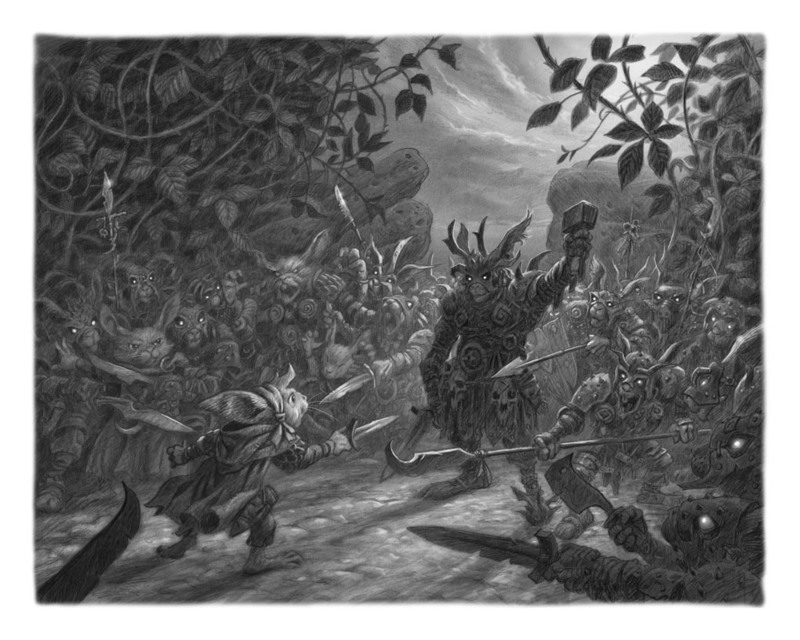 Paz tends to the rabbits with sleeping sickness; Crom meets with the war council . . . Podkin has nothing to do! Frustrated, Podkin goes exploring and discovers an abandoned underground chamber! 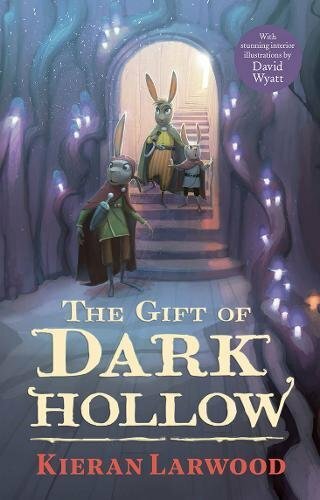 Armed with the Gift of Dark Hollow, Podkin learns to moonstride, and Paz is rewarded with a magical gift of her own . . .
Want to hear a ghost story? That's good. I know a few . 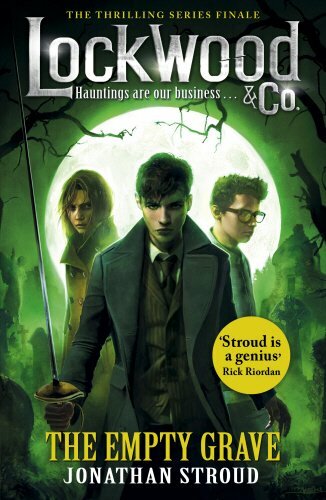 . . After their recent adventures, the Lockwood & Co team deserve a well-earned break . . . so naturally they decide to risk their lives breaking into a heavily-guarded crypt. A building full of unsettled souls, it's also the final resting place of Marissa Fittes, the legendary and (supposedly) long-dead ghost hunter - though the team have their suspicions about just how dead she might be. What they discover changes everything. Pitched into a desperate race to get to the truth behind the country's ghost epidemic, the team ignite a final, epic battle against the Fittes agency. A battle that will force them to journey to the Other Side, and face the most terrifying enemy they have ever known. Can everyone make it out alive? An orphan child full of mischief, Jack lives with his crotchety widow aunt in eighteenth-century England. His naughtiness knows no limits, and when one day he goes a step too far, Aunt Constance decides that she s had enough: from now on, his bachelor uncle can take care of him. 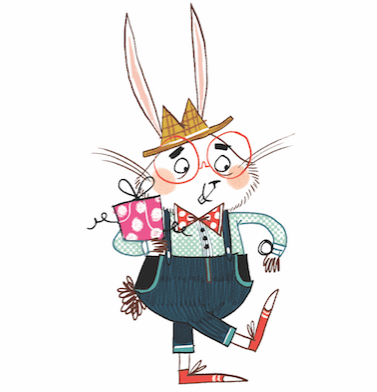 Uncle Edmund is in no way prepared for a boy with boundless energy and an impish streak and anyway, he s off to the Himalayas to search for rare plants! But Aunt Constance is absolutely determined, and Jack's uncle has no choice he will have to take the boy with him. 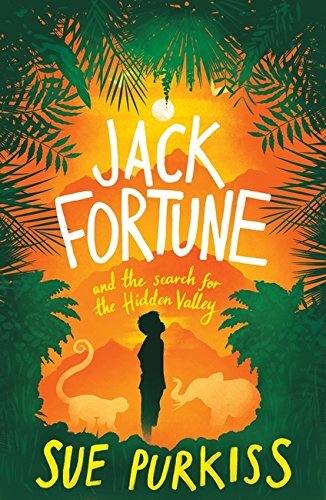 What follows is a terrific adventure that will see Jack and his uncle the most unlikely of all expedition teams sail to India, cross the jungle and reach their mountainous destination, before returning to London to present their findings to the Royal Society. Along the way, Jack will finally come to terms with the great loss that has blighted his childhood years and discover, quite unexpectedly, that he and his late father have much in common.